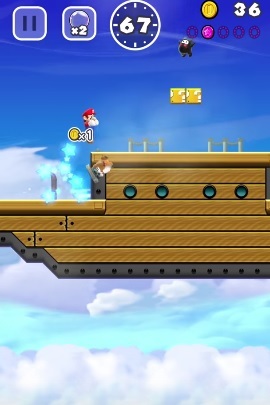 The Mario game, on the other hand, gives players only one chance to pay—the $9.99 charge to advance to the game’s higher levels. A Nintendo spokesman said the company didn’t plan to release additional content, either free or paid. Fair enough you’d think. 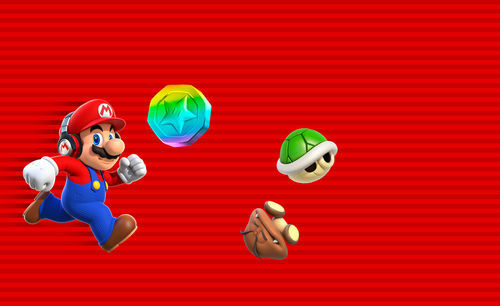 Super Mario Run isn’t getting any more content. That’s all nice and simple, right? It’s already gotten additional content. For example, Kingdom Builder now has limited Christmas items to play around with. 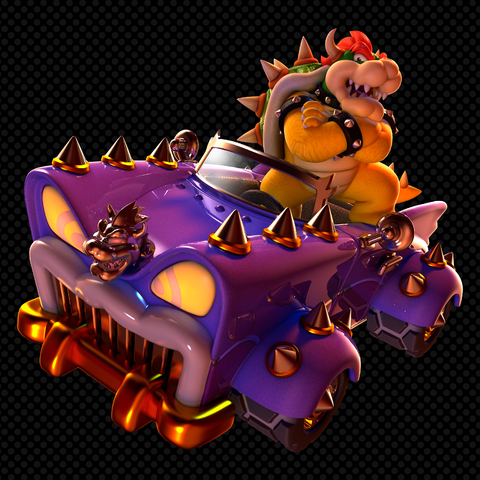 Whereas Toad Rally now has a ‘friendly’ option which lets you practice for free. Both of these options were not originally included in the game. So new content is already in the game. It’s gotten two major updates in its first week. Yet Nintendo is saying otherwise. Why? It’s not like anyone is losing out. They’re all free updates that make the game better for the player. Seems like something you’d want to advertise, right? But no, Nintendo is pretending it doesn’t exist. Either way, the game is getting additional content, Nintendo’s thoughts be damned. Article is a bit confusing, so no more content after those two updates or they just not talking to the people making the game and releasing more content? 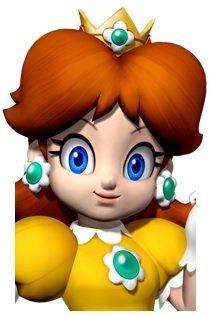 Daisy Really is Coming to Super Mario Run! Is Princess Daisy Coming to Super Mario Run?